Hostage: The Bachar Tapes (English Version) is an experimental documentary about "The Western Hostage Crisis." The crisis refers to the abduction and detention of Westerners like Terry Anderson, and Terry Waite in Lebanon in the 80s and early 90s by "Islamic militants." This episode directly and indirectly consumed Lebanese, U.S., French, and British political and public life, and precipitated a number of high-profile political scandals like the Iran-Contra affair in the U.S. In Hostage: The Bachar Tapes (English version), the "Western Hostage Crisis" is examined through the testimony of Souheil Bachar. Who was held hostage in Lebanon between 1983 and 1993. What is remarkable about Souheil's captivity is that he was the only Arab to have been detained with the Western hostages kidnapped in Beirut in the 1980's. In fact, Souheil was held for three months in 1985 in the same cell as five American men: Terry Anderson, Thomas Sutherland, Benjamin Weir, Marting Jenco, and David Jacobsen. 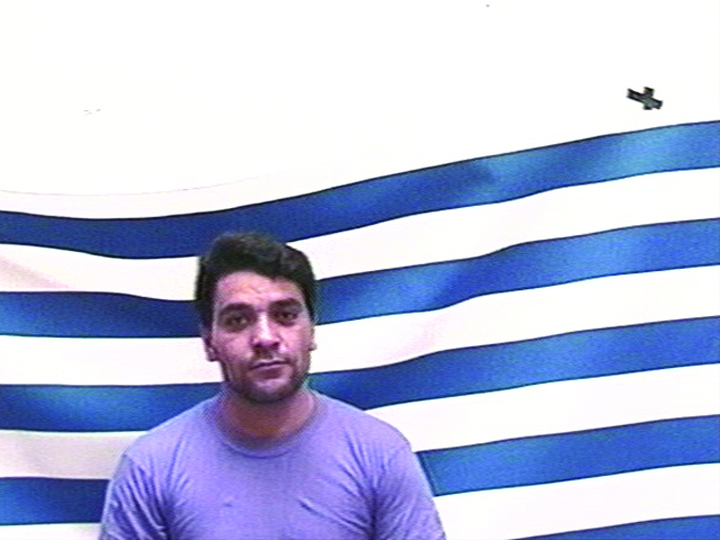 In 1999, Bachar collaborated with The Atlas Group (a non-profit cultural research foundation based in Lebanon) to produce 53 videotapes about his captivity. Tapes #17 and #31 are the only two tapes Bachar makes available outside of Lebanon. In the tapes, Bachar addresses the cultural, textual, and sexual aspects of his detention with the Americans. This title is also available on Radical Closure.